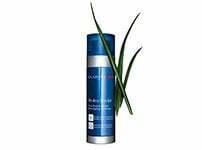 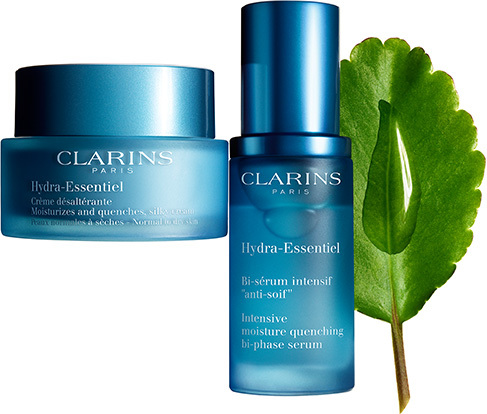 For intense hydration, Bi-Phase Serum can be used together with the Hydra-Essentiel silky cream suitable for your skin type. 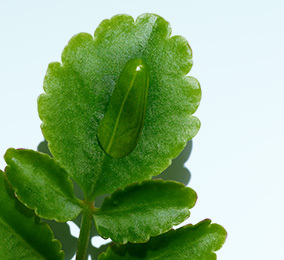 The leaf of life and the skin, a wonderful similarity. 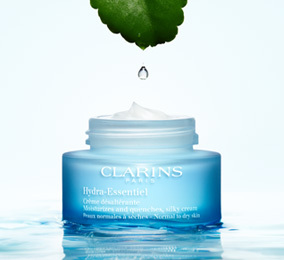 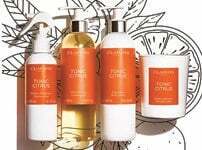 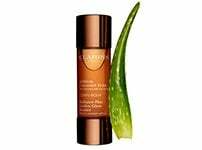 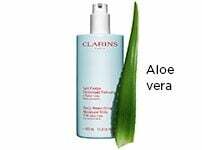 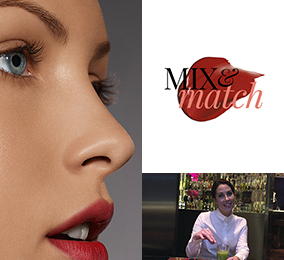 Check out the latest Clarins Mag articles!